Nous sommes toujours prêt à rendre service. Prenez votre temps ! 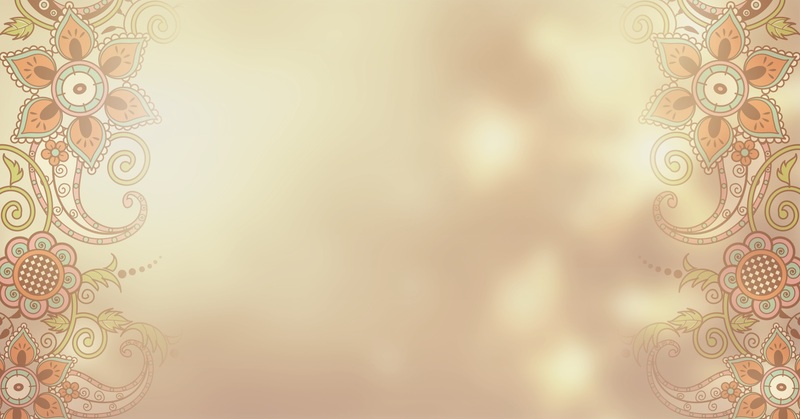 A fournir le plus de soins pour tous nos clients. 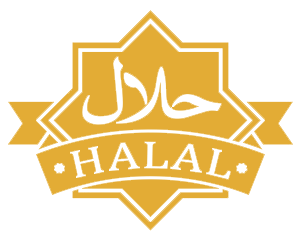 Nous pratiquons Halal comme le rythme musulman avce exclusivement des fournisseurs Halal. 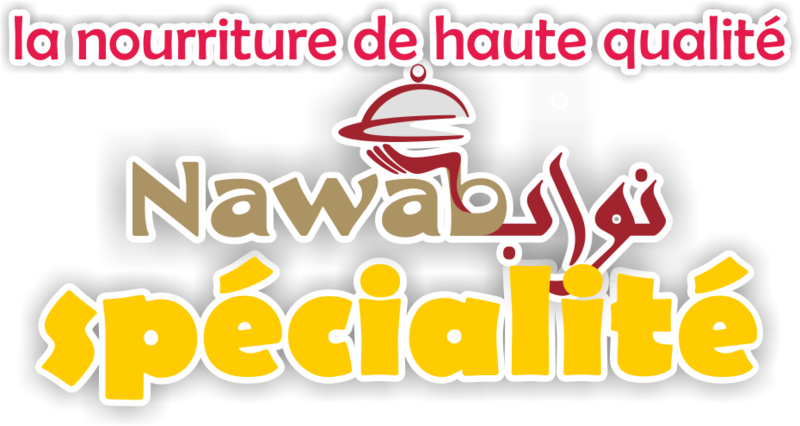 Ici à Nawab traiteur « Catering » nous offrons des services de restauration délicieux, bien organisés autour de la zone IDF (Ile de France). Nous planifions votre plus beau jour de vie. At Nawbab Foods, we provide a superior level of service and understanding of the dedication and attention to detail which is required when operating within the corporate arena. 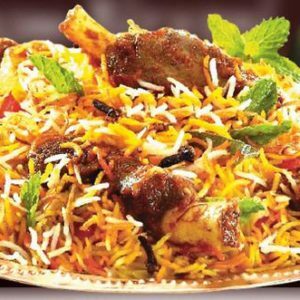 Choose Nawab Catering Services for all of your corporate catering needs in Paris and IDF. 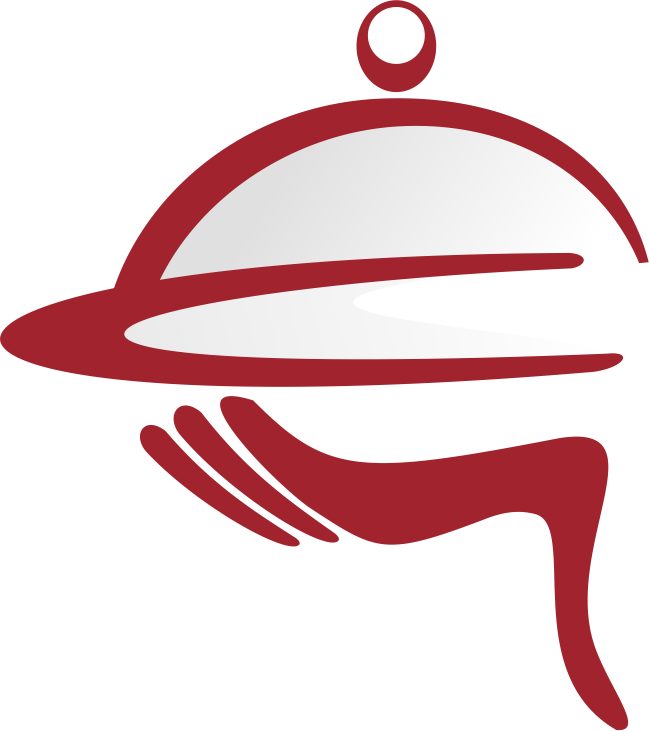 We take care of all corporate catering events and event planning for businesses in the Paris area. Food for business meetings, catering menu for business luncheons, buffet dinners and formal catering menus for fundraising galas and staff appreciation events are easy and stress-free with Nawab Catering Services in IDF. 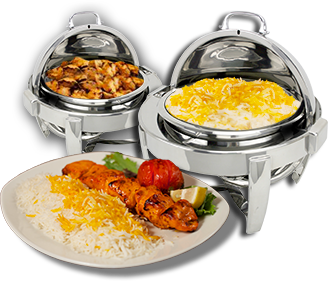 Nawab Foods would like to congratulate you on your forthcoming wedding. 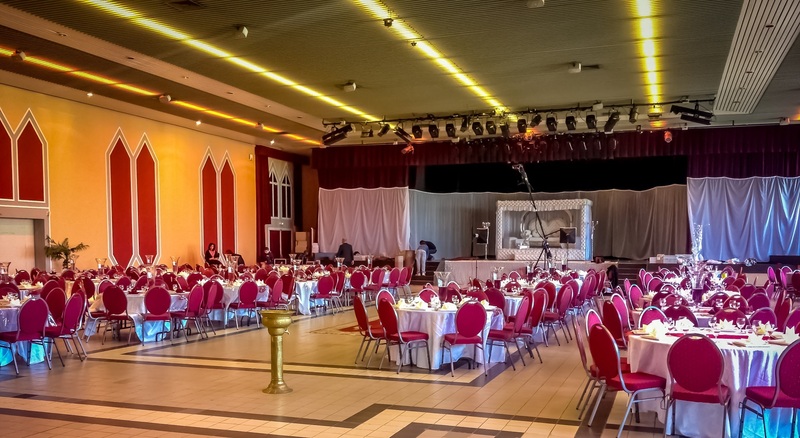 As purveyors of excellence, we can accommodate for every kind of celebration. From traditional marriage ceremonies, exquisite wedding breakfasts, glittering arrival drinks to memorable wedding receptions. 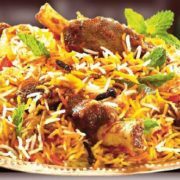 Nawab Catering Services in Paris City offer birthday catering for all Indian & Pakistani birthday traditions and other cool birthday party ideas. 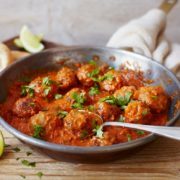 We offer private parties and party platters for on-site catering and off-site catering. 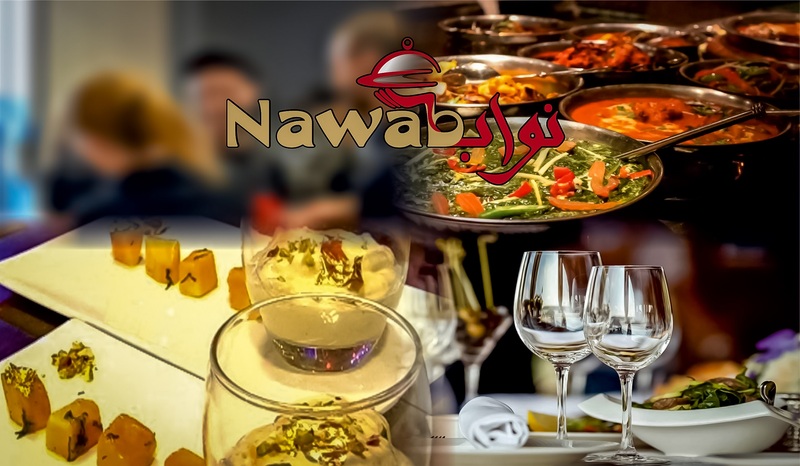 Whether you need a casual birthday party catering or a formal milestone birthday with catered food, Nawab Catering Services, located in Paris, offer everything for small and large birthday catering events. 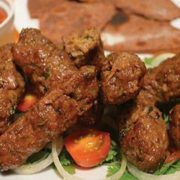 Trust in Nawabb Catering for all of your party catering needs. We offer an extensive party catering menu for all parties in Paris and in the Paris area, including IDF. 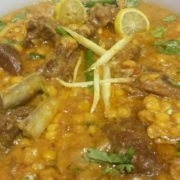 From weddings to corporate catering and casual lunches, party catering from Nawab Catering Services is the best combination of Indian & Pakistan food! 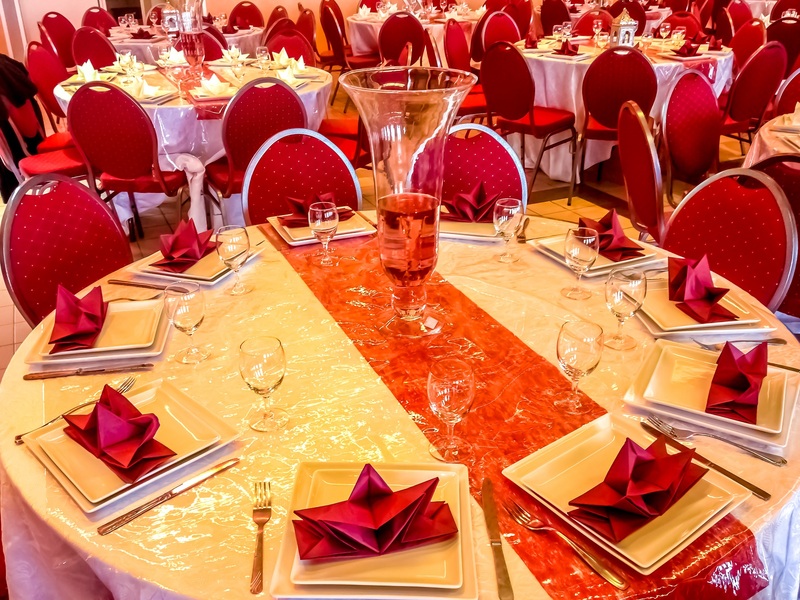 Nawa Catering Services also has access to restaurants with party rooms in Paris. 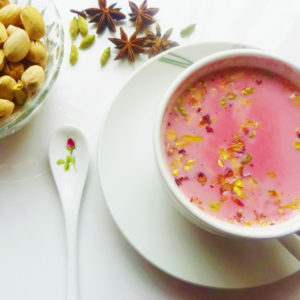 Le restaurant Nawab prépare ses plats selon les traditions indiennes et Pakistanais. 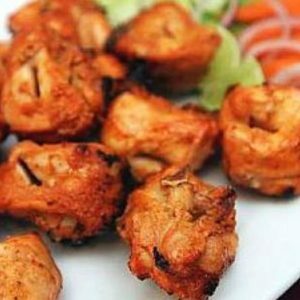 Equipé d’un véritable Tandoor (four traditionnel), nous vous proposons un large choix de plats relevés d’épices et de saveurs authentiques en provenance des plus belles régions de l’Inde. 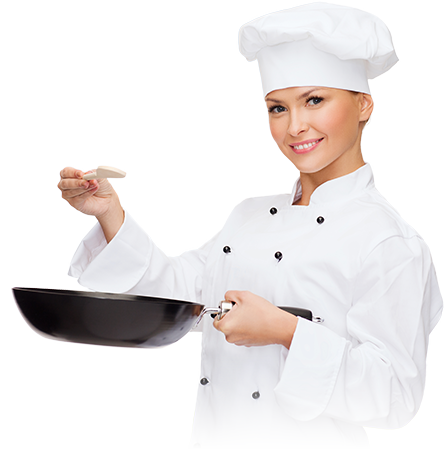 With years of experience, we are catering to the wide requirements of our clients by providing optimum quality Catering Services. 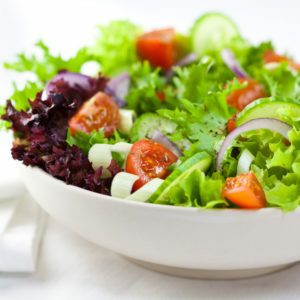 Our service includes serving and preparing the food on various occasions as per the preferred menu set by our patrons. 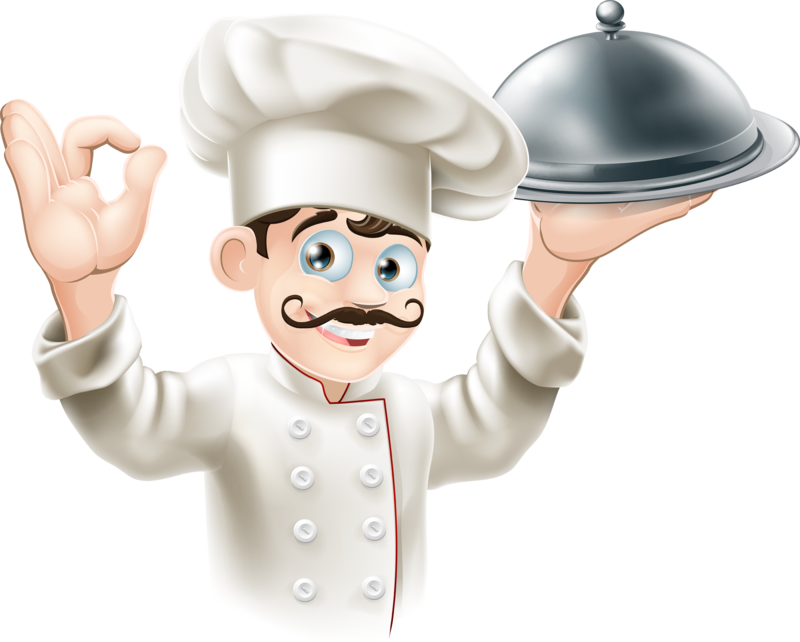 Our catering services include placement of trained cooks/chefs, waiters, service staff, kitchen steward, cooking as well as arranging meal supplies of variety cuisine, sourcing modern cooking equipment, cutlery and crockery keeping in mind food hygiene at the same time. 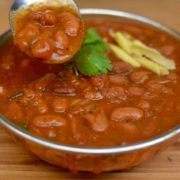 Chana Daal Goshat Gratuit !